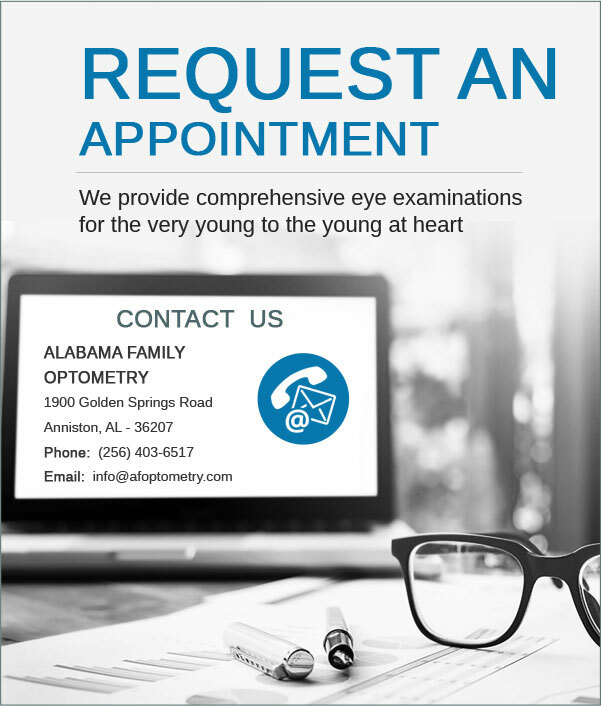 With a full-service, on-site optical lab AFO1H offers convenience and superior service to it's patients with most eyeglass prescriptions filled in 1 hour to same day. AFO1H offers selection with over 1000 Brand Name and Designer Frames at discount prices to fit any budget, and with exceptional customer service you will be satisfied with your purchase or we will make it right! Contact lenses don't have to be expensive, and at AFO1H they are not! 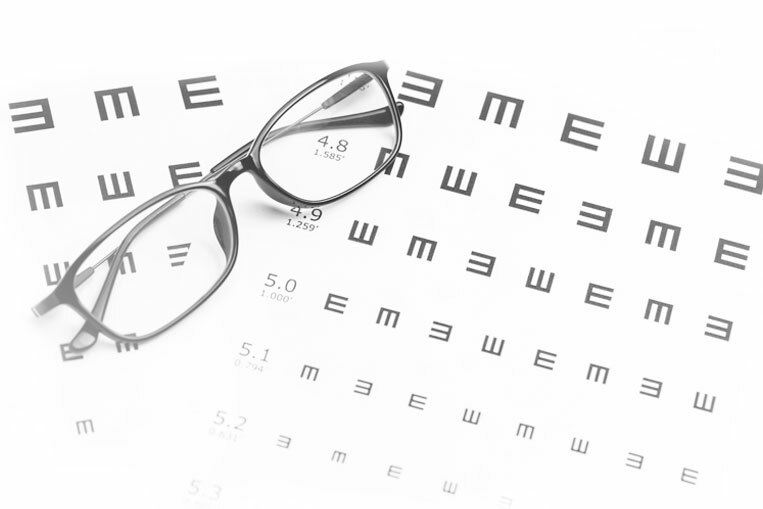 Schedule an Exam today to see if contact lenses are a good option for you. Dr. V and his staff are hands down the BEST! I^ve had some issues with my glasses and they^ve been nothing but friendly and helpful throughout it all. They go above and beyond to make sure their patients are happy. They^re definitely a breath of fresh air and 1 hour/same day glasses are a plus! Highly recommend. We carry over 1000 frames, which are current and of modern styles including the most popular brand name and designer frames at substantial savings. 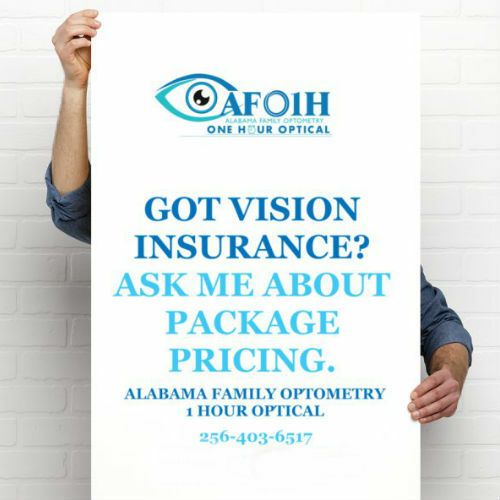 AFO1H provides one hour to same day service on most eyeglass prescriptions, all at affordable prices. Please provide the optional sutiable date and time.